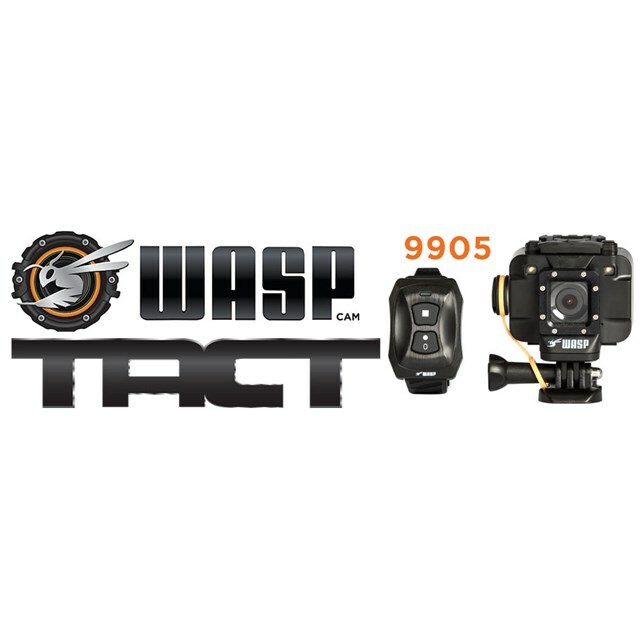 The “TACT” is WASPcam’s newest camera model, with the same great specs you expect from WASPcam, but with a few new features. The new WASPcam TACT gives users the freedom to Film, Edit and Share every moment, no matter where they are filming. 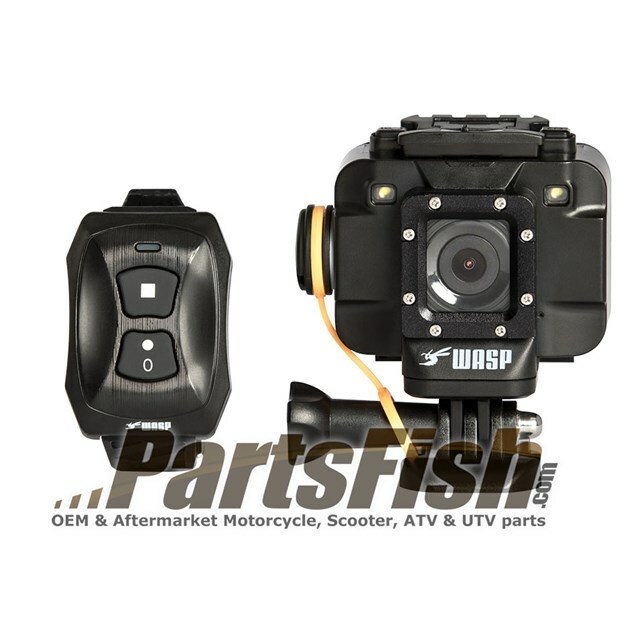 The WASPcam TACT Camera allows users to go from land to water without a waterproof case. The TACT records HD video up to 1080p30 (and 720p60fps/WVGA 60fps/VGA 120fps), snaps still-images up to 12-megapixel (and 8 or 5-megapixel), and built-in Wi-Fi connects the camera to an iPhone or Android for live viewing, recording and sharing content online with friends and fans. The TACT camera package also includes a wireless wrist remote, which is powered by Radio Frequency (RF). The Wireless Wrist Remote is capable of controlling video and photo recording up to 5 meters (15 feet) away. Where the TACT really stands out from competitors is with the new features it brings to the table. The WASPcam TACT is completely waterproof, down to 98 feet, without the addition of a waterproof case, and includes a 1.5-inch LCD viewing screen on the back of the camera. 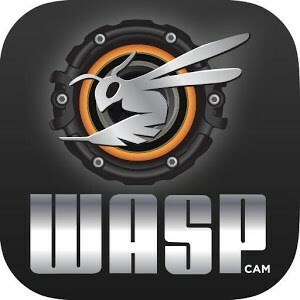 The WASPcam TACT has cyclic recording and an auto looping function, which allows the camera to be used as a dash camera. Users can have their camera record in two-minute, five-minute, or 10 minute segments. Or turn off cyclic recording for continuous recording. The auto looping function allows the camera to record over older footage when the memory card is full. Records High-Definition video at 1080p30, 720p60fps, WVGA 60fps and VGA 120fps. Includes Wireless Wrist Remote that connects to the camera up to 15 feet away, and controls photo and video functions. Up to 12-megapixel photo quality (or choose from 8 and 5-megapixel). Auto-Looping Function: video records over itself — perfect for automobile applications or continuous video recording! Wi-Fi built in. Connect camera to smartphone for live viewing, remote control and instant sharing online. Two LED safety lights, and users can set the lights to off, on (steady), or flashing. Camera is waterproof down to 98 feet without a waterproof case.